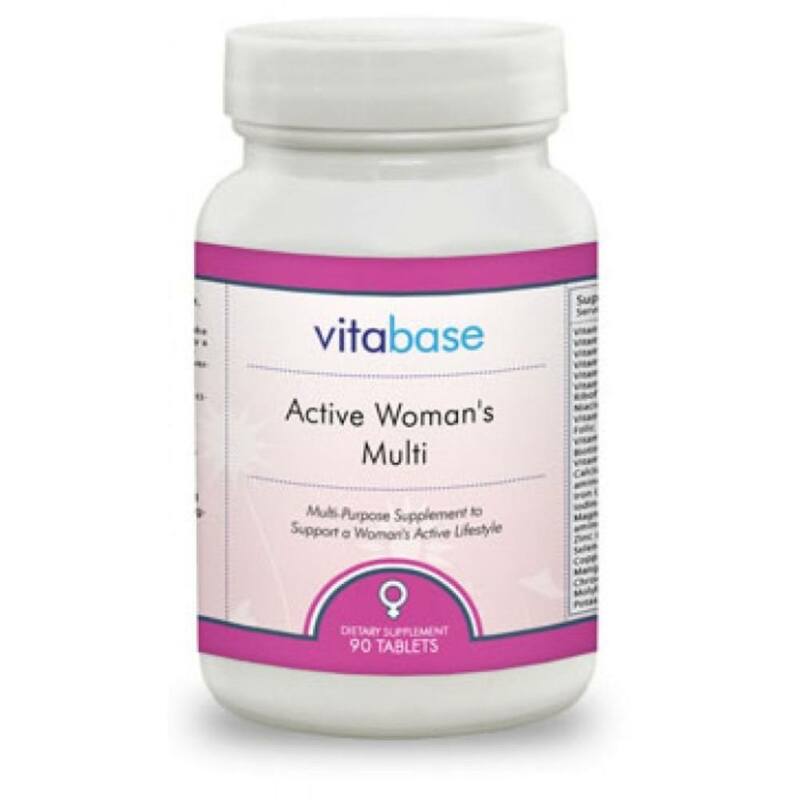 Provides a vegetarian, food-based, iron-free multivitamin. To function properly, the body requires basic nutritional elements including vitamins, minerals, amino acids, enzymes, and antioxidants. Unfortunately, the typical diet today does not always provide us with what we need in sufficient quantities. According to the US Department of Agriculture, almost half of us are deficient in at least one significant nutrient. 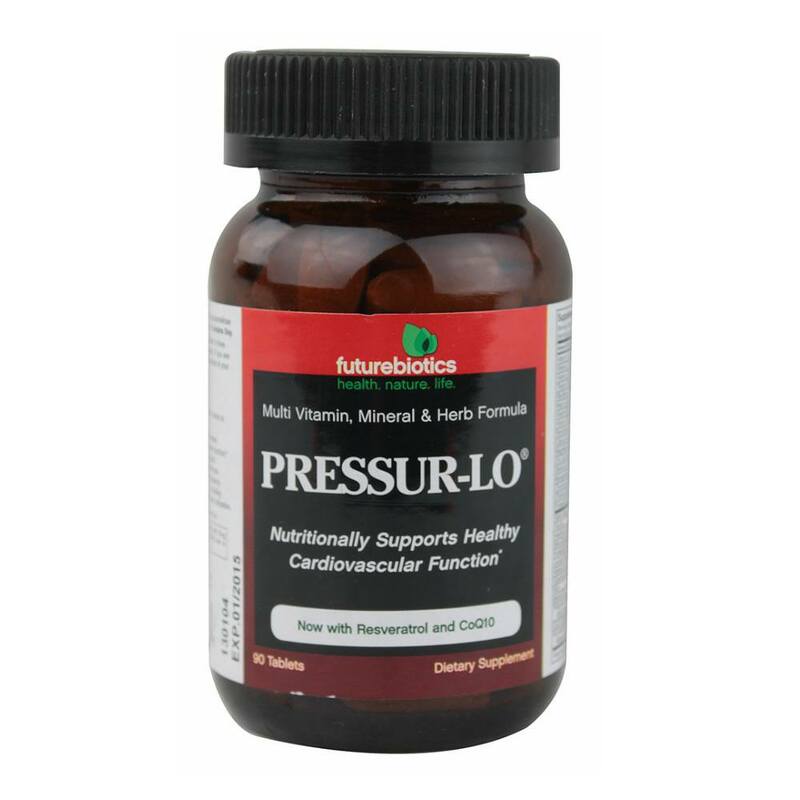 To maintain vibrant health, we may need a nutritional supplement to meet our needs. 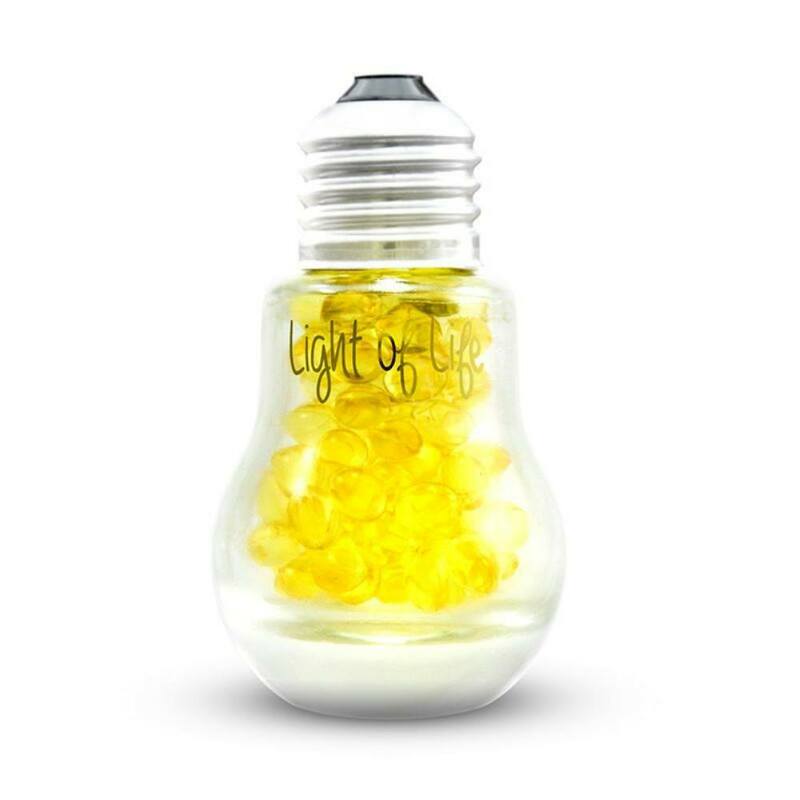 Life's Essentials Plus offers a broad spectrum of vitamins, minerals, antioxidants, and other natural ingredients in one complete formula. 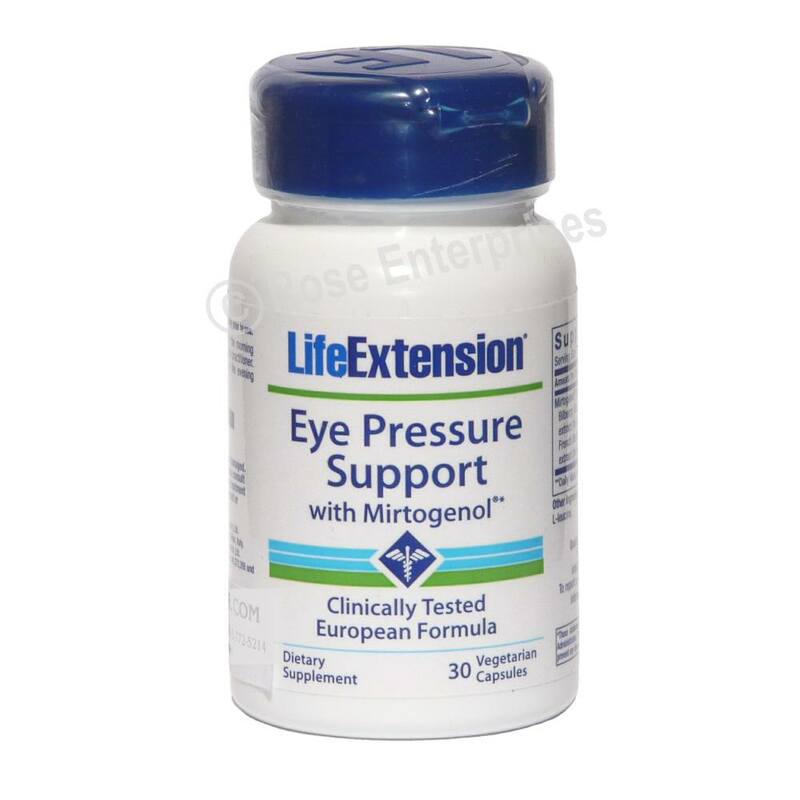 This combination allows the micronutrients to work together, synergistically improving absorption and assimilation. Vitamins are essential to life. Our bodies utilize vitamins to regulate the metabolism and assist with the biochemical processes that release energy from digested foods. 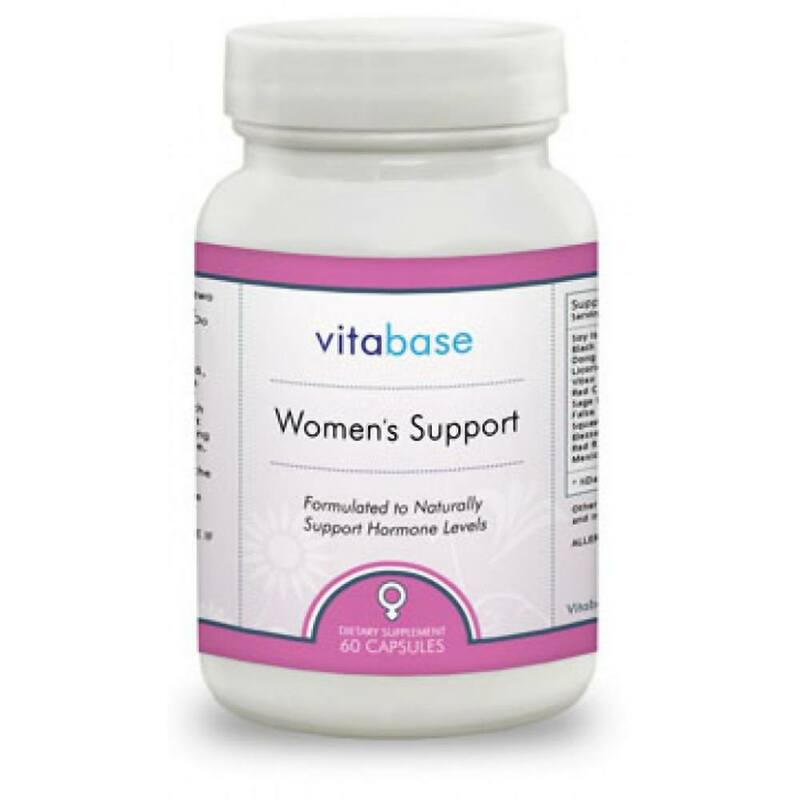 You will get all the essential vitamins: vitamins A, C, D, E, and K; the vitamin B complex; biotin; pantothenic acid; choline; and inositol. 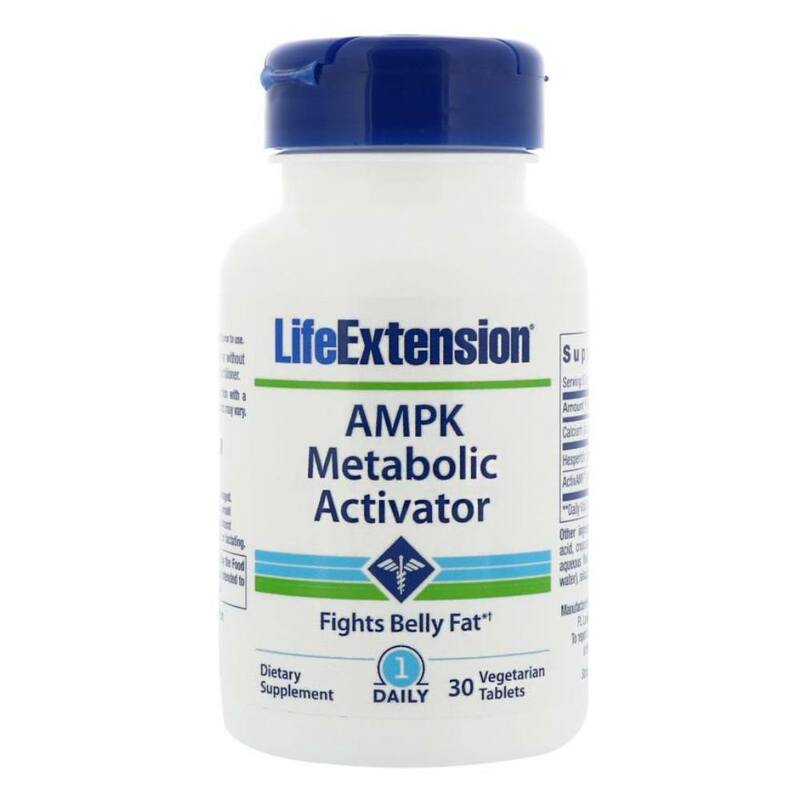 Our formula also includes the bioflavonoids hesperidin, rutin, and quercetin. Although not true vitamins, they assist in the absorption of vitamin C and may help reduce pain in the legs and across the back. Minerals are necessary for the proper function and structure of cells. Minerals are vital for the proper composition of body fluids, the formation of muscle and bones, the maintenance of healthy nerve functions, and the regulation of muscle tone. Life's Essentials Plus will provide you with the minerals your body needs. Antioxidants are vitamins, minerals, and enzymes that fight free radicals in the body. 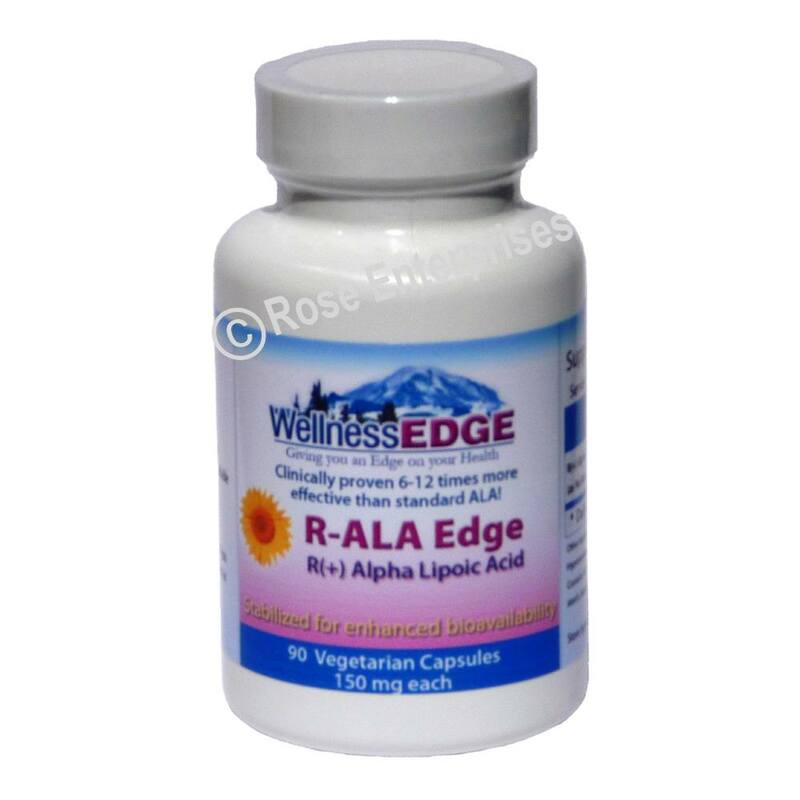 Free radicals cause cell damage, impair the immune system, and can lead to disease and infection. 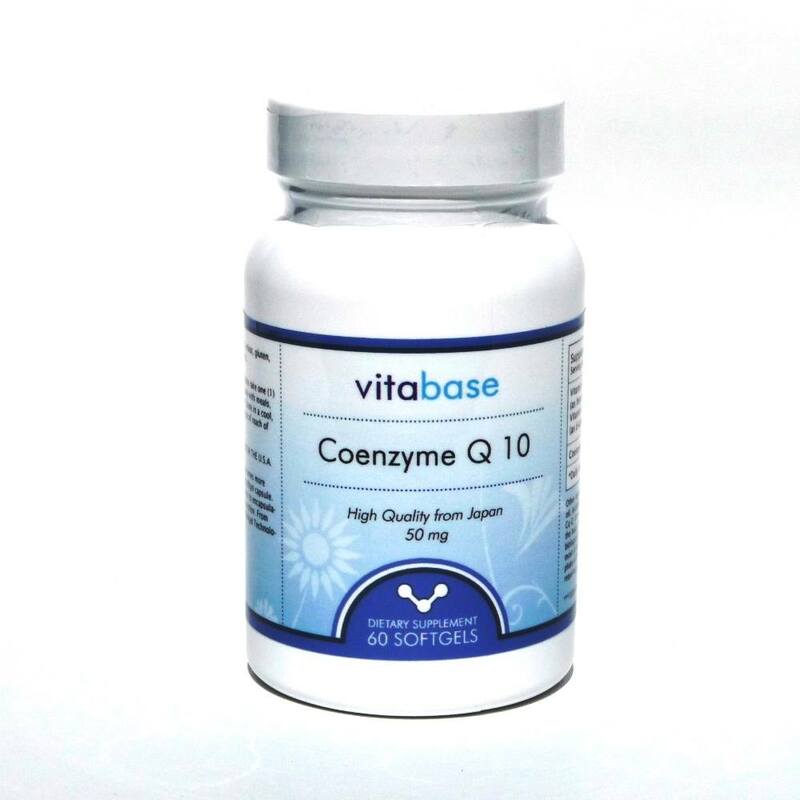 In addition to vitamins A, C, and E; and zinc, Life's Essentials Plus also includes the antioxidants coenzyme Q10, ginkgo biloba, bilberry, grape seed extract, green tea extract, and pine bark extract. The final important elements in Life's Essentials Plus formula are natural and herbal supplements not found in most multivitamin formulas. 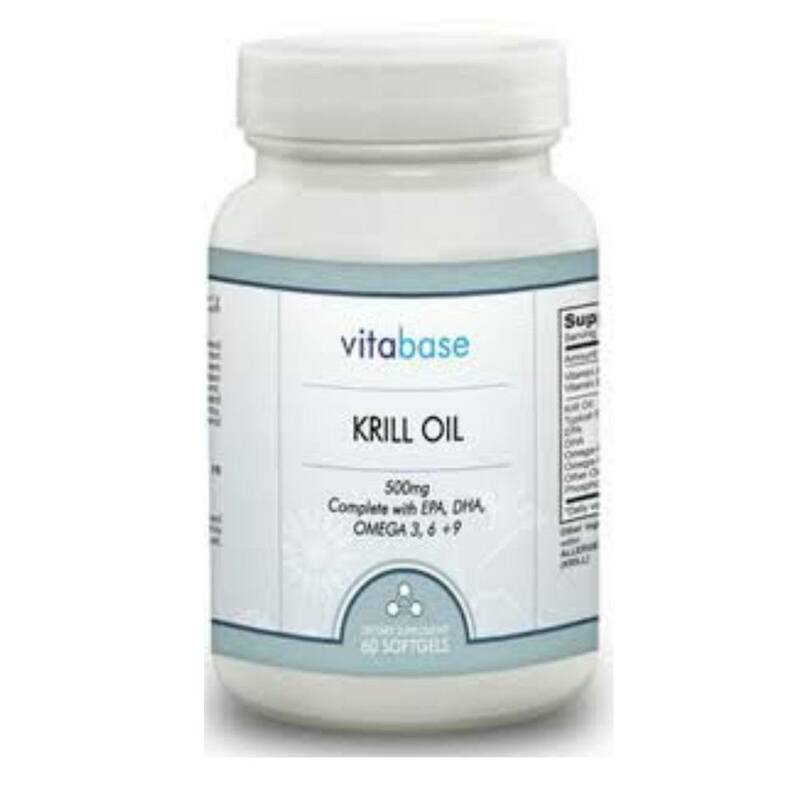 These supplements work with a variety of bodily functions to support total health. 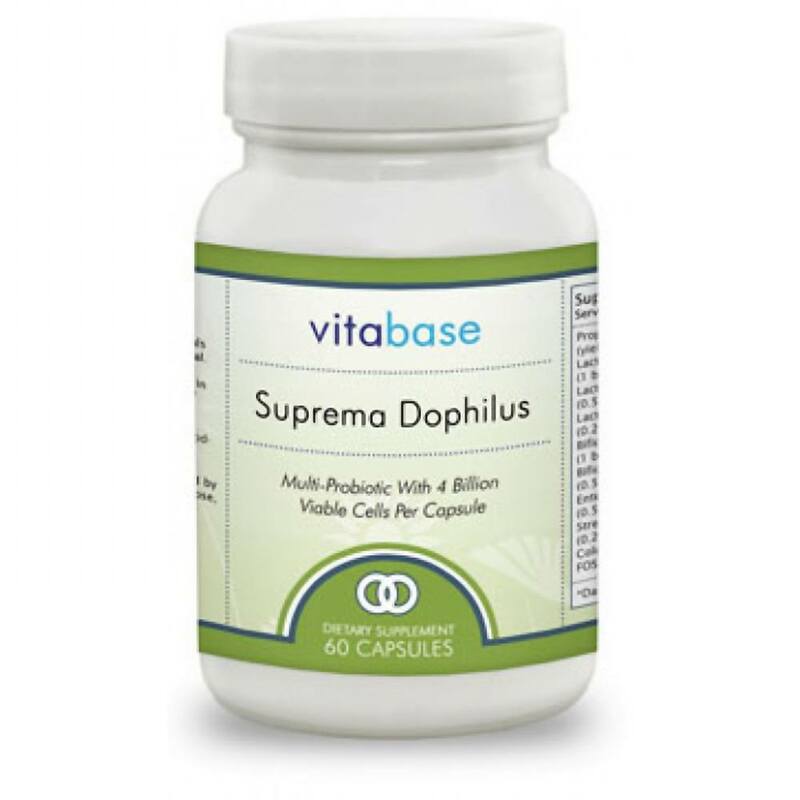 Acidophilus is a probiotic essential for restoring the level of good bacteria in the digestive tract. Spirulina is a natural food source that helps protect the immune system and aids in the absorption of minerals. Panax and Siberian ginseng combat weakness and give extra energy. Gotu kola and lecithin impact the cardiovascular system. 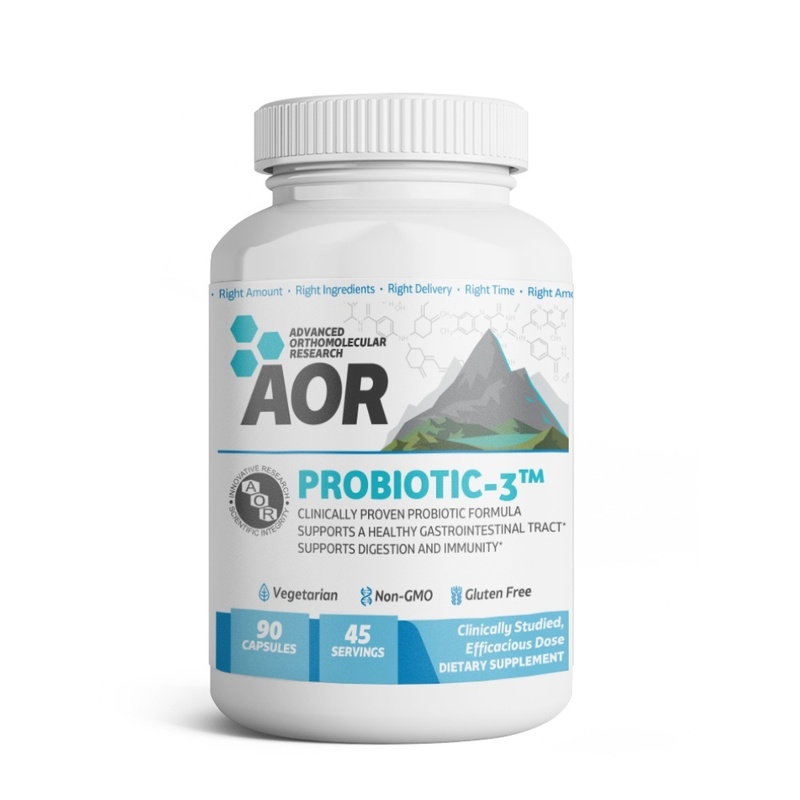 Life's Essentials Plus also includes a vegetable complex, a fruit complex, a mushroom complex, and a digestive enzyme complex. These provide a broad range of nutrition and antioxidants. 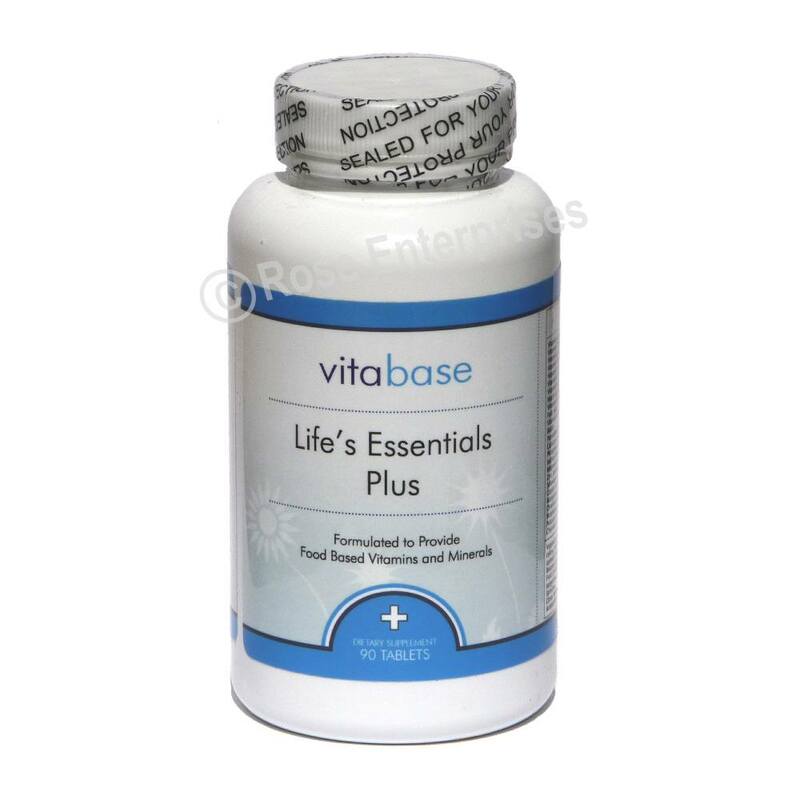 If you are seeking a complete nutritional supplement to support good overall health, look no further than Vitabase Life's Essentials Plus. 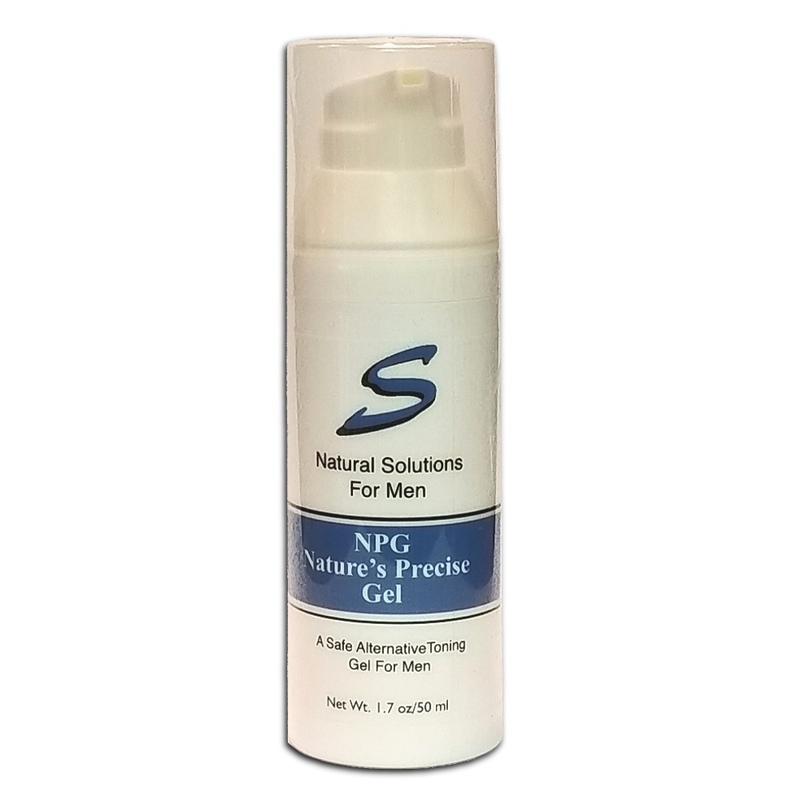 Our high-quality formula has what your body needs. 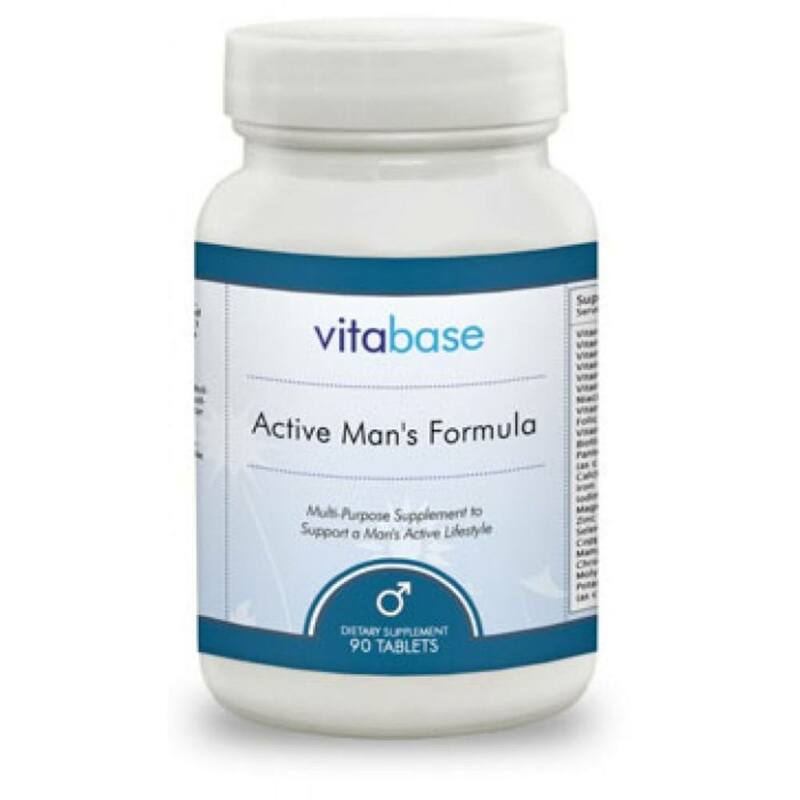 Suggested Use: As a dietary supplement, take one(1) tablet three (3) times daily with meals. Other ingredients: magnesium stearate, stearic acid, and microcrystalline cellulose.